Calling all superheroes! Show your friends how super they really are this Valentine's Day with these free printable Superhero Valentine Cards. 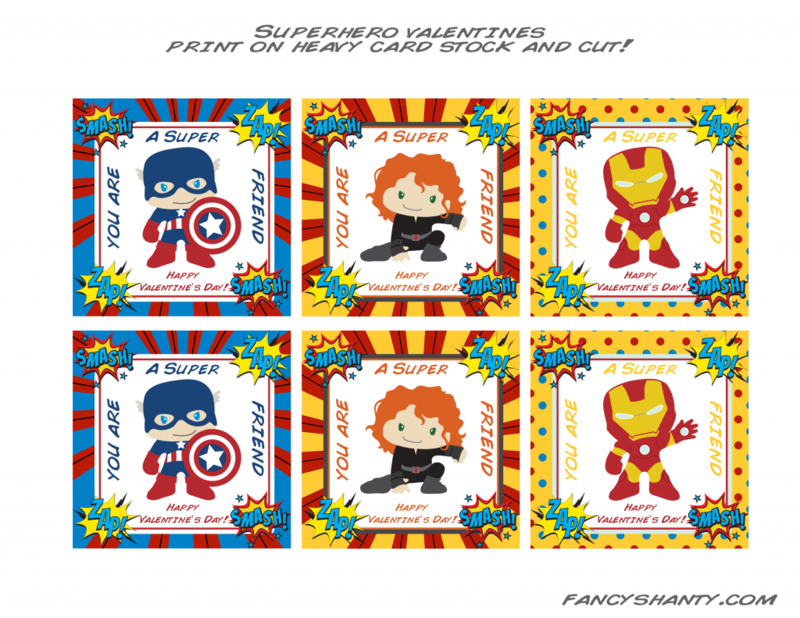 Featuring a miniature version of three of your favorite MARVEL superheroes, Captain America, Black Widow, and Iron Man, these free printable superhero Valentine cards will be a hit with family and friends. To create your Valentine's cards, print the page below on an 8.5 X 11 sheet of white cardstock. Cut out the cards, sign, and send to family and friends this Valentine’s Day. Click the image below to print the Superhero Valentine Cards. 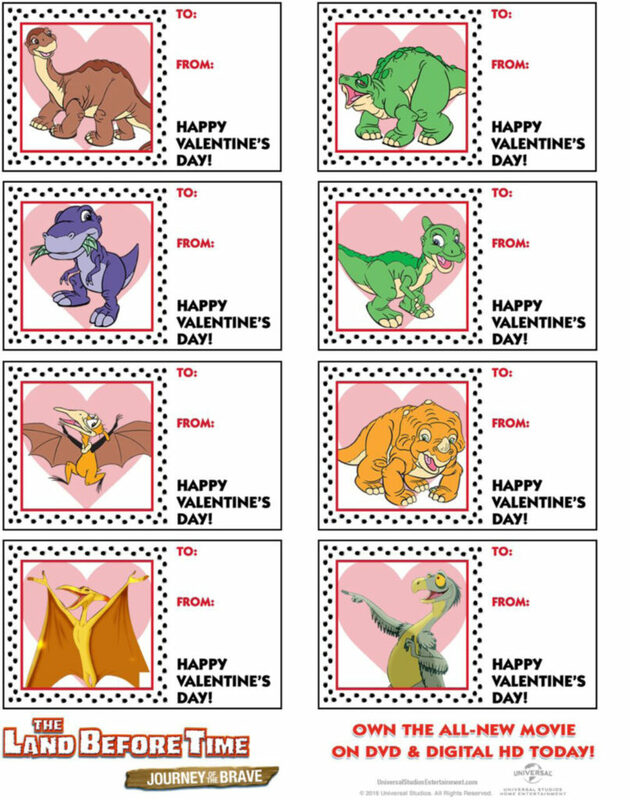 In addition to these Superhero Valentine Cards, check out our free printable owl Valentine cards and our The Land Before Time free printable dinosaur Valentine cards. 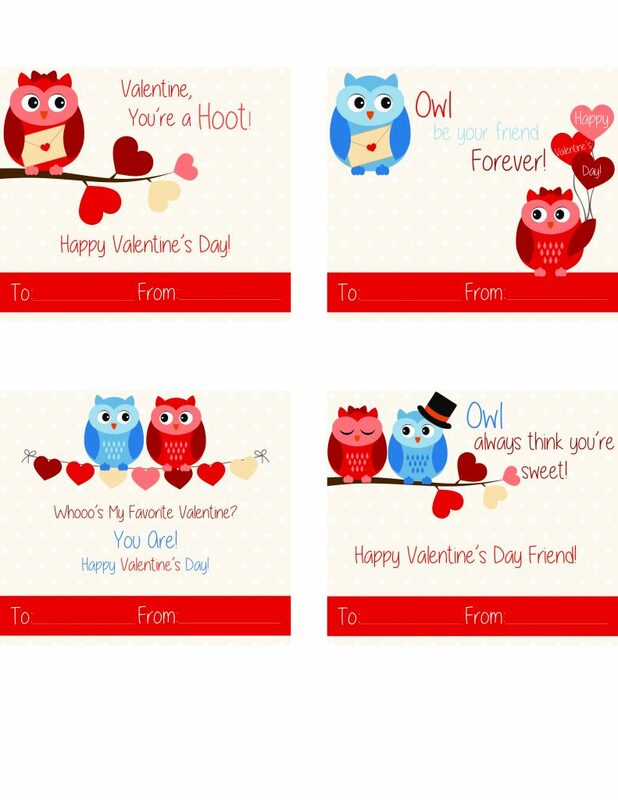 Show family and friends whooooo’s your favorite Valentine with this set of adorable free printable owl Valentine cards. With four designs to choose from, you’re sure to have the perfect card to make someone smile this Valentine’s Day. Wish your family and friends a Happy Valentine’s Day with these adorable The Land Before Time: Journey of the Brave free printable dinosaur Valentine cards. Kids love The Land Before Time, and now they can print their own Valentine’s at home to share their love of dinos with friends and classmates. Love the Super Hero Valentine’s but clicking on the image does nothing. Only the links for the owl and dinosaur valentine’s work. Hi! Thank you for letting me know the link did not work. I have updated the link and you should be able to download the .pdf now. Thank you again. Have a great weekend!